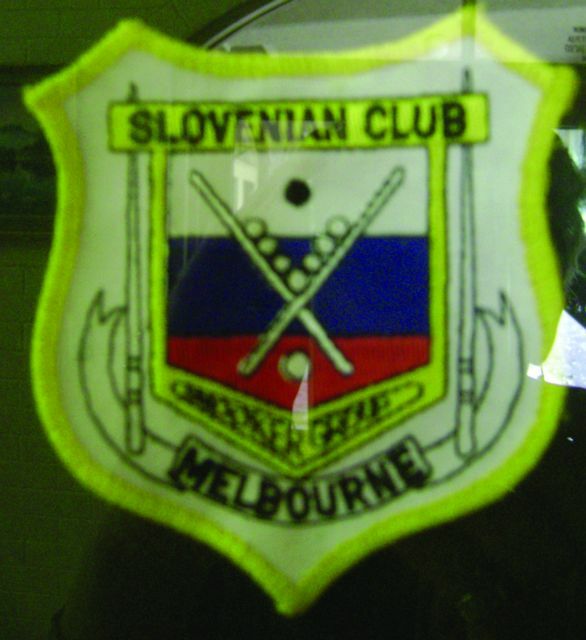 Since the Slovenian building in Research was opened in 1978, the snooker tables were set for fun games on Sunday afternoons. 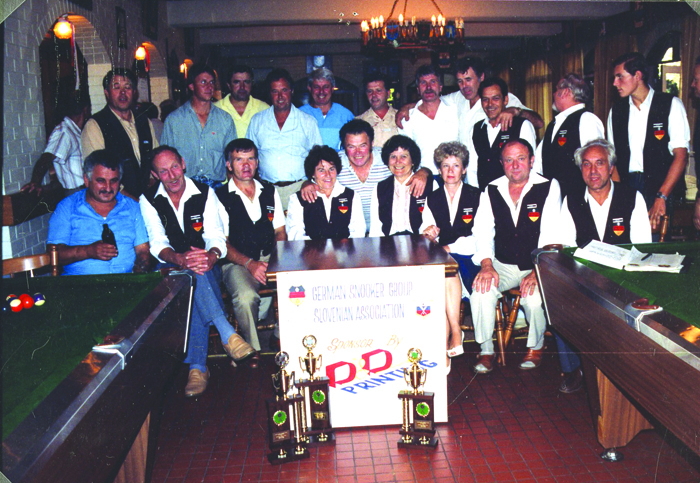 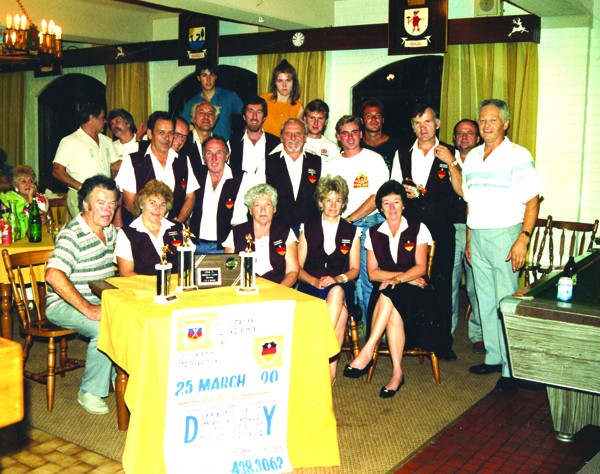 Competitions began in preparation for the celebration of the 35th Anniversary of the Association in 1989. 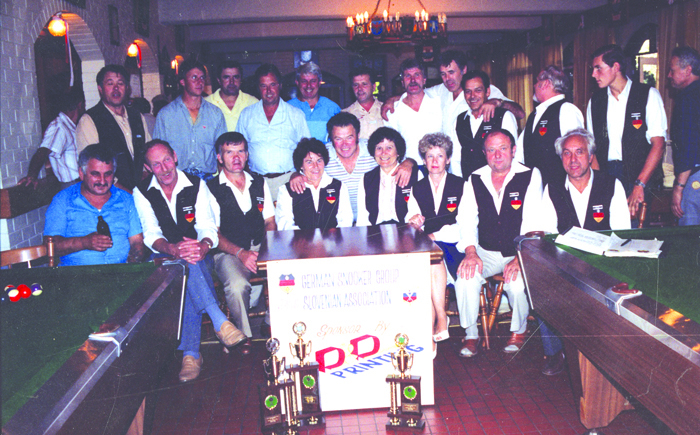 The competing ceased in 1993. 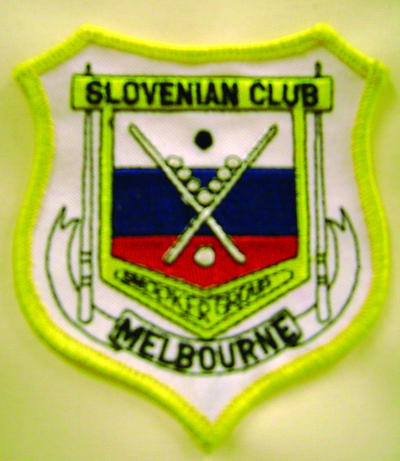 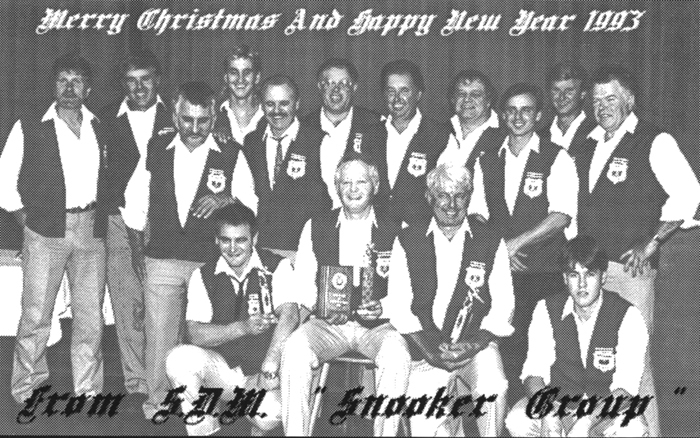 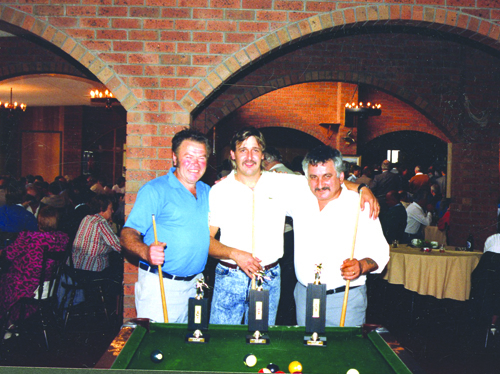 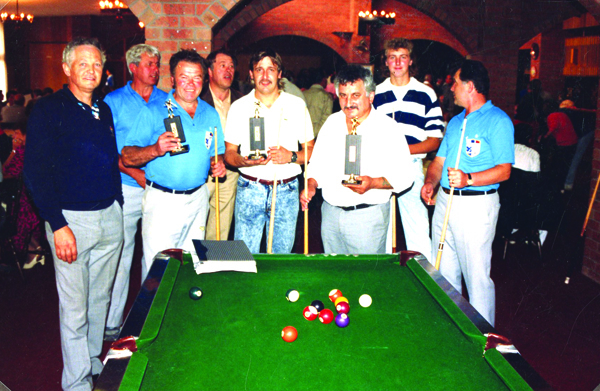 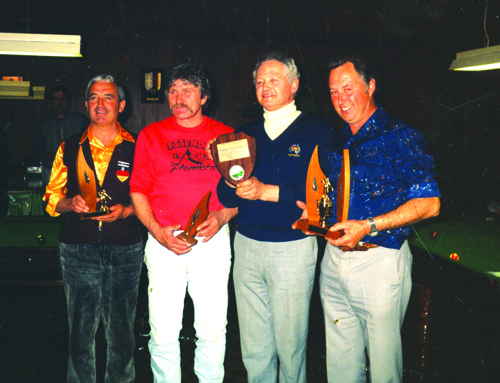 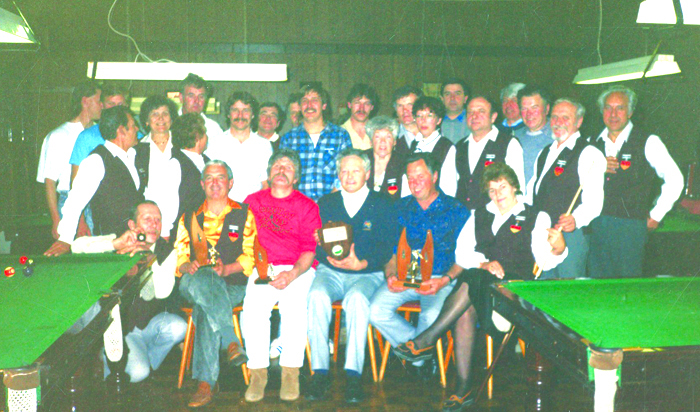 In 1990 for the 2nd Slovenian Tabor, all Slovenian associations in Victoria were competing in snooker. 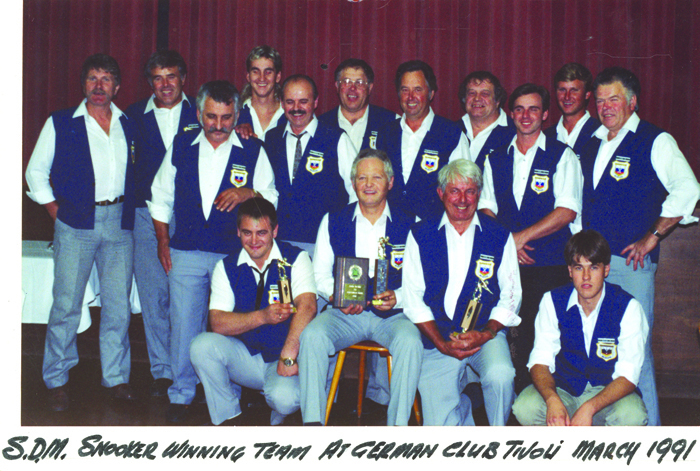 Later, most of the competitions were played with the German club Tivoli. 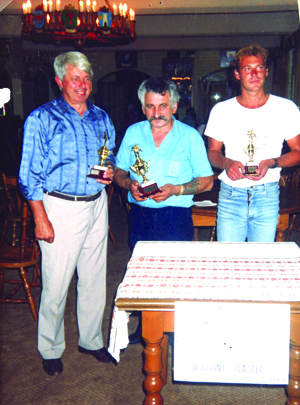 Sponsors for the trophies were: D & D Printing, Steve Mavrič and Diamond Valley Hire.